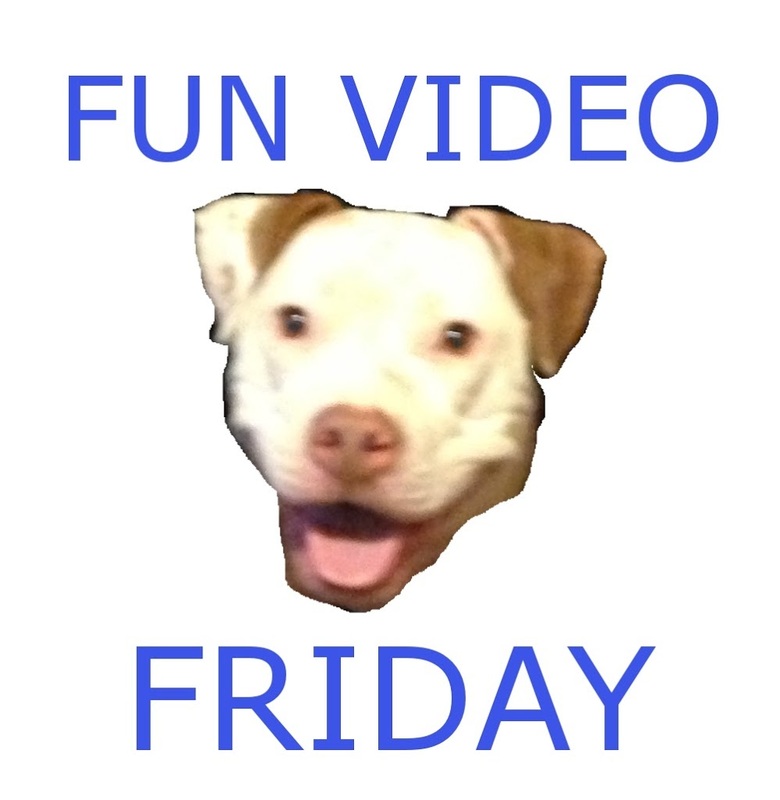 ← Fun Video Friday! – 8-Bit Iron Man! I debated whether to post this or not, not because it’s bad or wrong – in fact it’s damned funny – but because I can’t embed the video here, you’ll have to follow the link. But, rest assured, I think that this video is worth it. Rene and I have watched it over and over and laugh every single time. He reminds us of a much more aggressive Charlie. So Follow the link and have some fun!